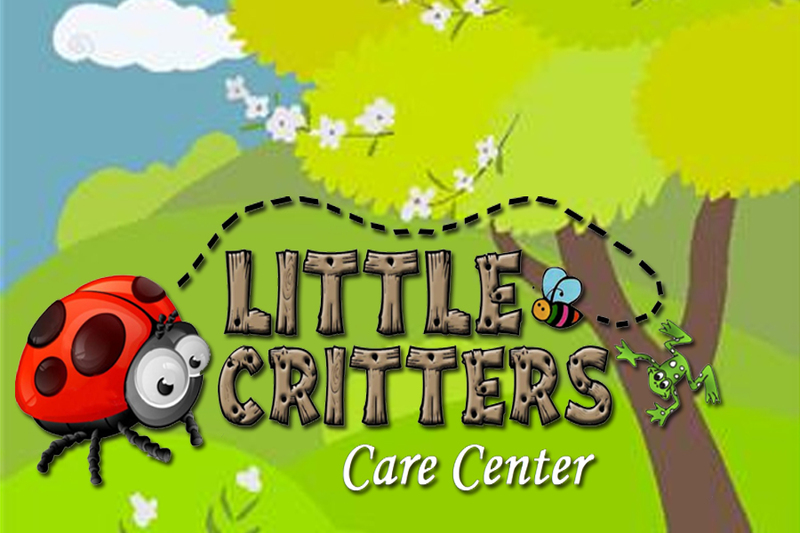 The youngest members of our church family have the opportunity to attend the Little Critters Care Center. The Center is staffed by loving, thoroughly screened and well trained adults who provide a welcoming and caring environment for our youngest attendees from nursery to preschool age. Housed in three themed rooms, the Care Center allows for age appropriate play and biblical instruction in a safe and secure environment. Children are checked-in with our computerized sign-in system. On your first visit, one of our caring leaders will help you get signed-in. In future weeks, you are welcome to sign-in your own children. Parents receive a pager for use during the church service in the rare case a need arises for their precious child. You can relax in church knowing you can be reached easily in any area of our facility. 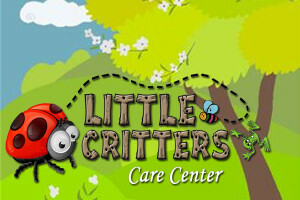 You and your child will love the Little Critters Care Center!